Fíorscéal, “Branding illness” and Professor Healy. 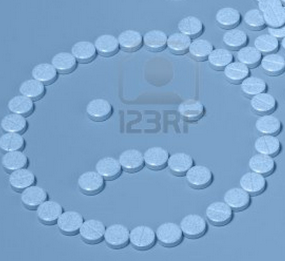 Great programme on the pharmaceutical industry on Irish TV this week. 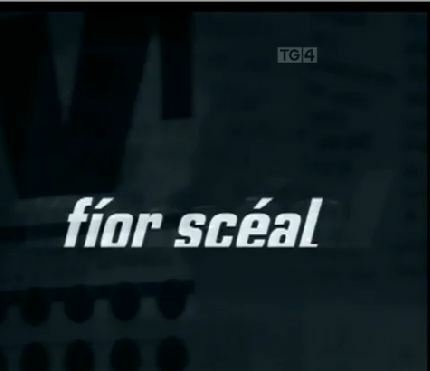 The channel was TG4, the programme called Fíorscéal, and the episode was aptly entitled “Branding illness”. Professor Healy took part and was brilliant as always. I urge you to watch, if only to see the sickening pharmaceutical adverts and how they are selling sickness, not cures. Well done to TG4 for this brilliant programme and for having the guts to tackle this issue. Click on this link to view…TG4. Under the picture, click on documentaries (faisnéis) then branding illness 07.02.12. This one is for my friends Shea and Shane’s Godmother Louise who are both on statins but have kept themselves fully informed. Consumers might find it interesting to see what Professor Healy has to say on the subject of these cholesterol-lowering drugs. Makes so much sense when someone takes the time to explain; Isn’t that what doctors used to do?